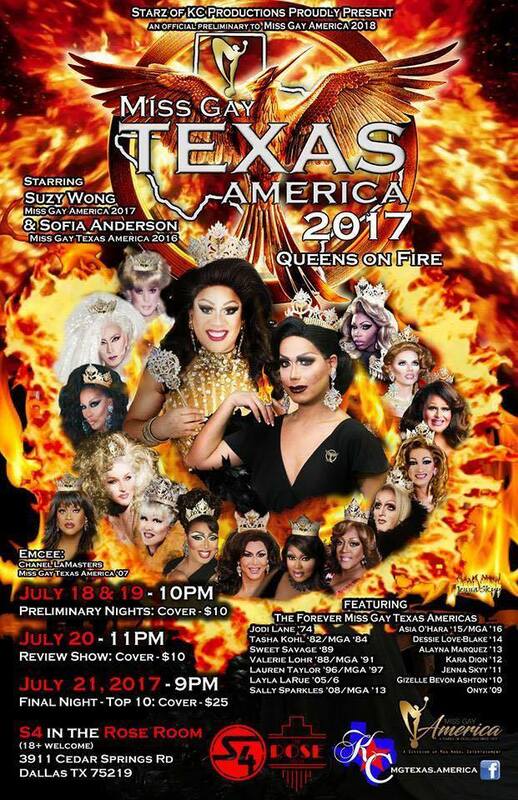 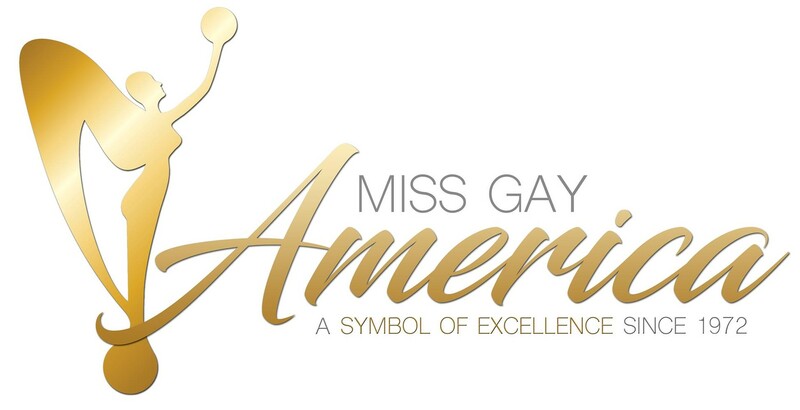 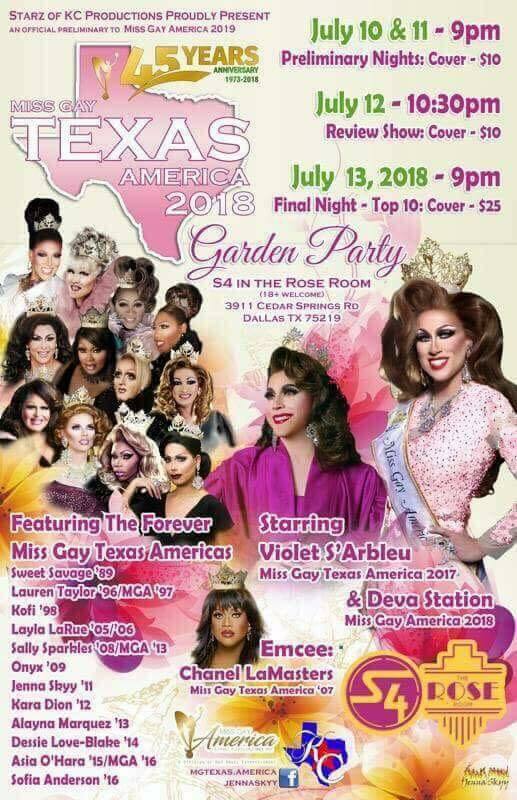 Miss Gay Texas America is a prelim to Miss Gay America. 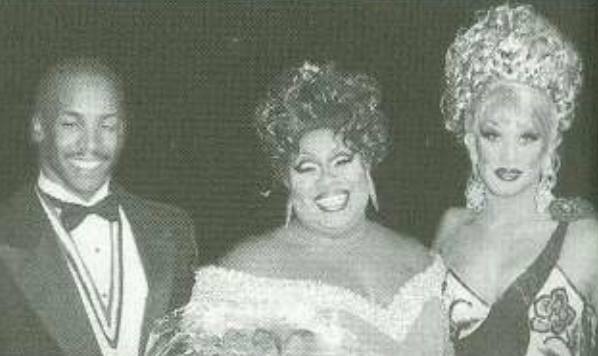 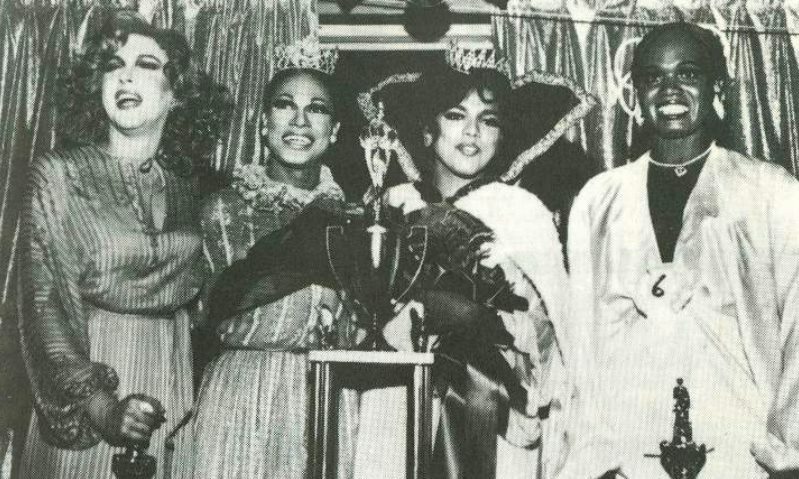 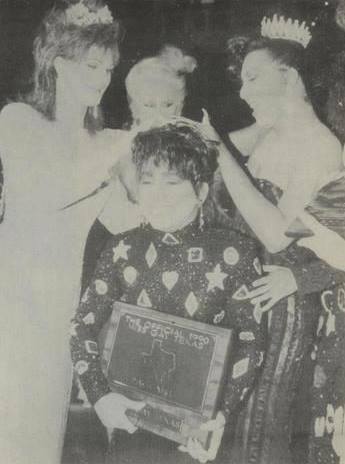 Gizelle Bevon Ashton being crowned Miss Gay Texas America 2010 by Onyx (Miss Gay Texas America 2009). 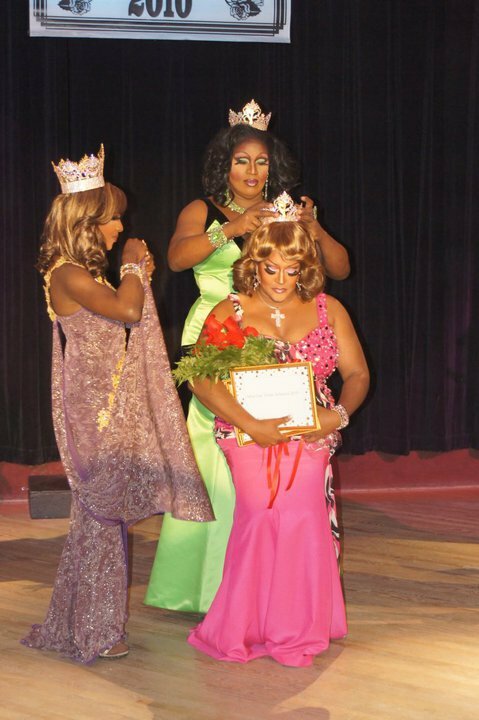 Coco Montrese (Miss Gay America 2010) is a assisting (left).